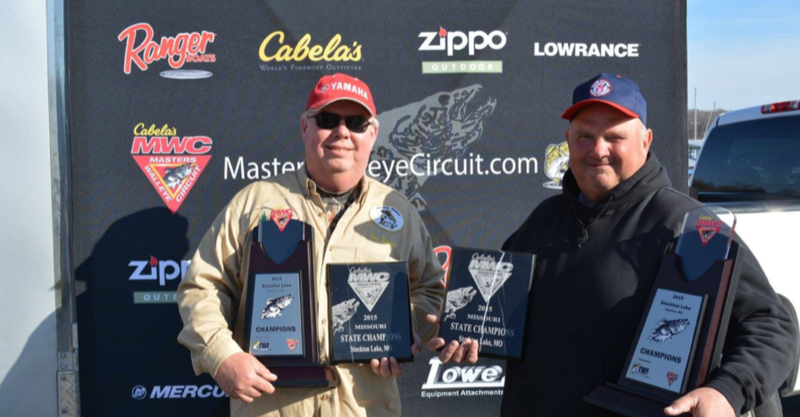 Here's the chance to fish with the Cabela's Masters Walleye Circuit (MWC) Missouri State Champions on beautiful Lake Stockton situated in Southwest Missouri. Just two hours from Kansas City and less than an hour from Springfield. We have fully rigged walleye boats with all the electronics and gear for a memorable day on the water. Learn how to fish for walleyes or just learn how to run your electronics while having a great day on the water. Below is a link to download an interview I did for the 2019 In-Fisherman Walleye Guide that's on stands now.